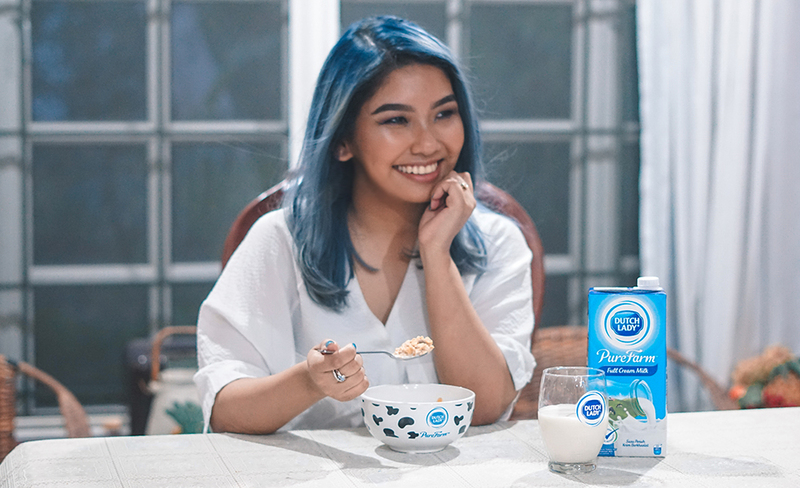 I have always believed; without a doubt that a refreshing start in the morning begins with a nutritious beverage and breakfast; and for as long as I can remember, I have always loved starting it with a tall glass of milk from my childhood brand, which as all of you would probably know is Dutch Lady. 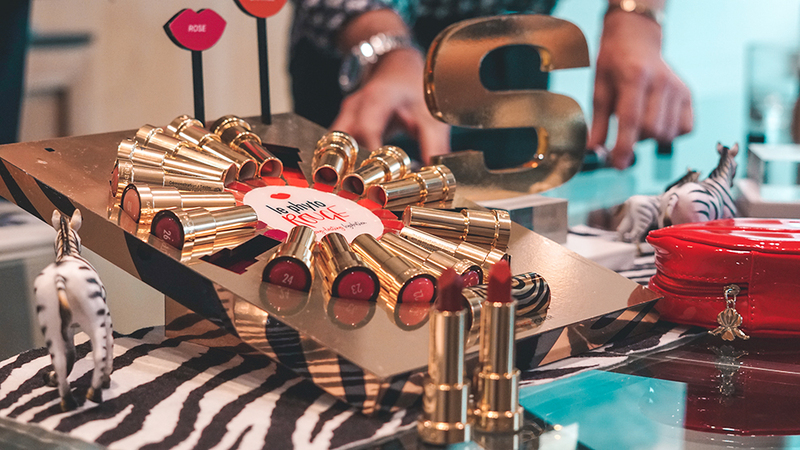 Sisley Paris Malaysia has been one of the premium brands that has been around the beauty community for quite some time now, and this week they had brought in their International Makeup Artist Pascal Capitaine to have a sit down with us and go through their latest additions; one of which is their Le Phyto Rouge range. 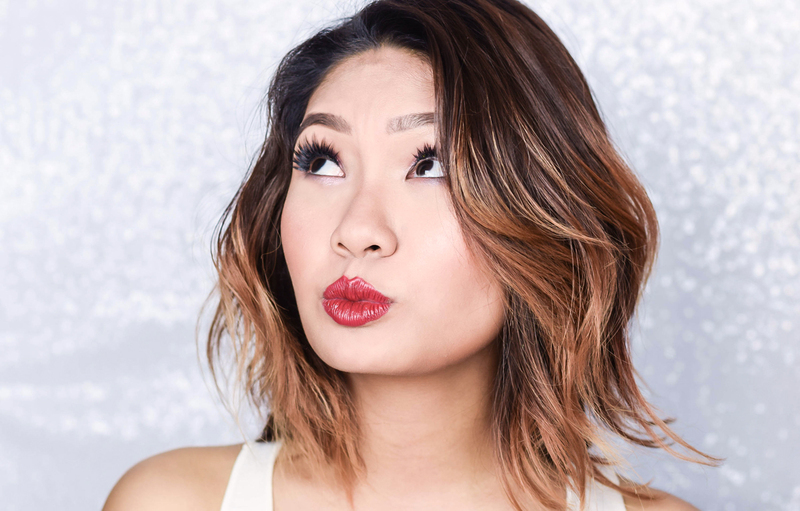 Over the past week, we were introduced to the Korean beauty brand Gesgep, created by global makeup artists, Dae-sik Son and Tae-yun Park (or better known as Son & Park). 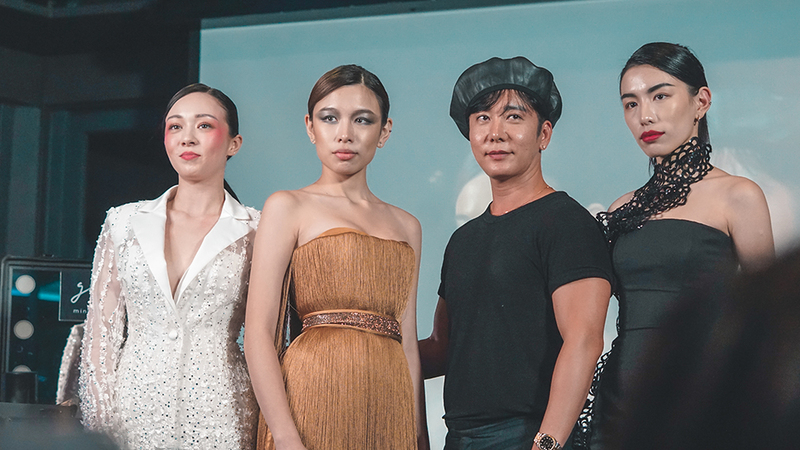 The brand made its grand debut in Malaysia and its range of products are based on the two artists experiences, and suggest a primary concept of Minimal x Maximal, thus providing great effects using the minimum amount of essential products and colors. 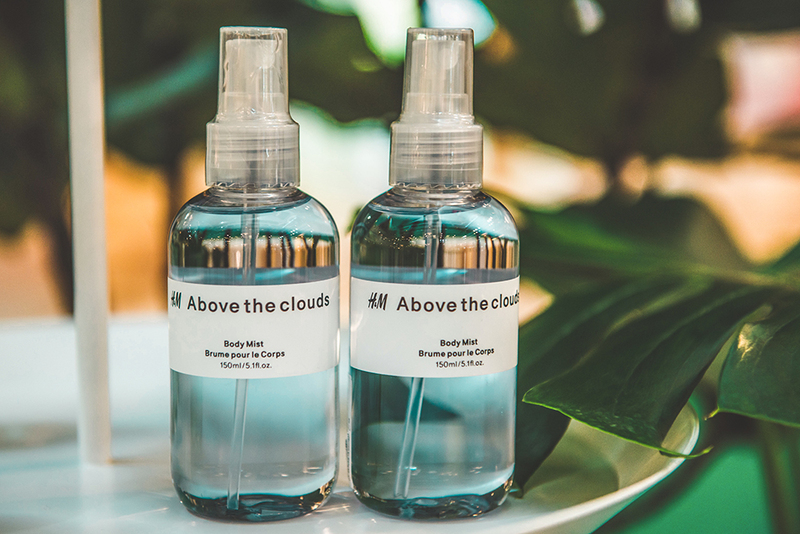 b.liv has been a brand that has been near and dear to us; and having tried their Quench Me Moisturizing Gel in the past, we became hooked on to their products and have thus never looked back. 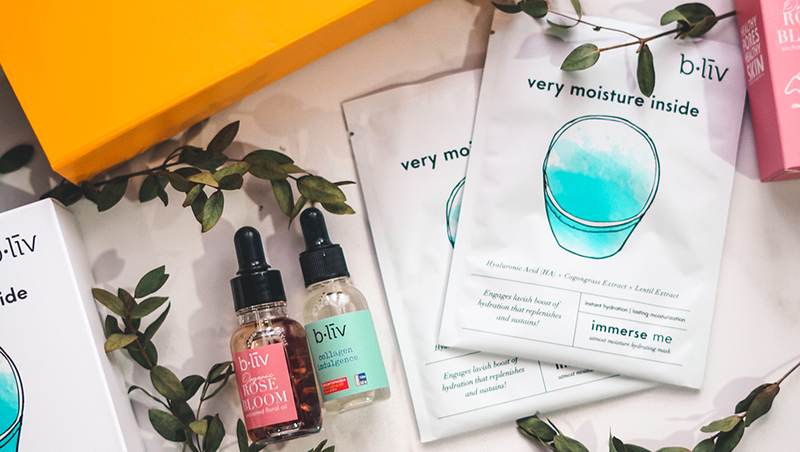 This time around, we have the brand's newly upgraded Immerse Me Sheet Mask, Rose Bloom and their Collagen Indulgence Youthful Resilience Essence in hand, and with that, we gave them a go and hence have shared the details on each of them below. This week, H&M announced the launch of their brand new fragrance collection consisting of 25 different scents that are divided into three distinct groups. 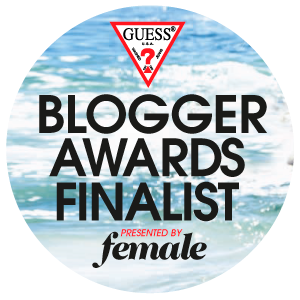 The collection was created in collaboration with one of the world's leading perfume houses, Givaudan, and is a complement to the existing H&M Beauty assortment. 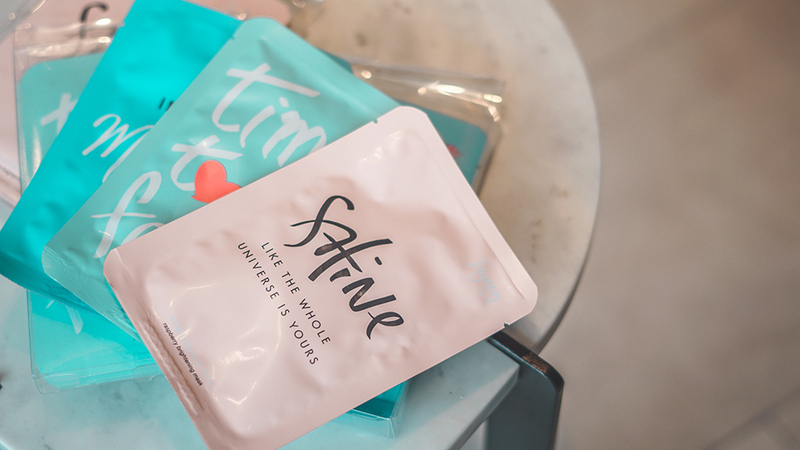 Now sheets masks are something that most of us often use during the day, especially when we want our skin to feel fresh, hydrated and rejuvenated. Recently, the K-beauty brand Jayeon came across our desks, and thus with that here we have 3 variations of masks that we gave a go on; which are the Raspberry Brightening Mask, Pearl Whitening Mask and the Aloe Hydrating Mask. 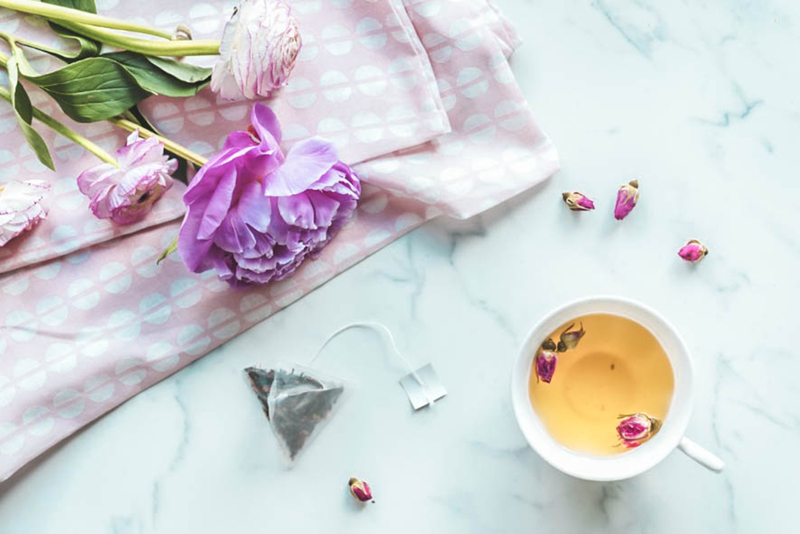 More often than not; especially when we talk about our skin concerns, many of us tend to look towards a range that has natural and medicinal ingredients that have beneficial properties to treat our skin. 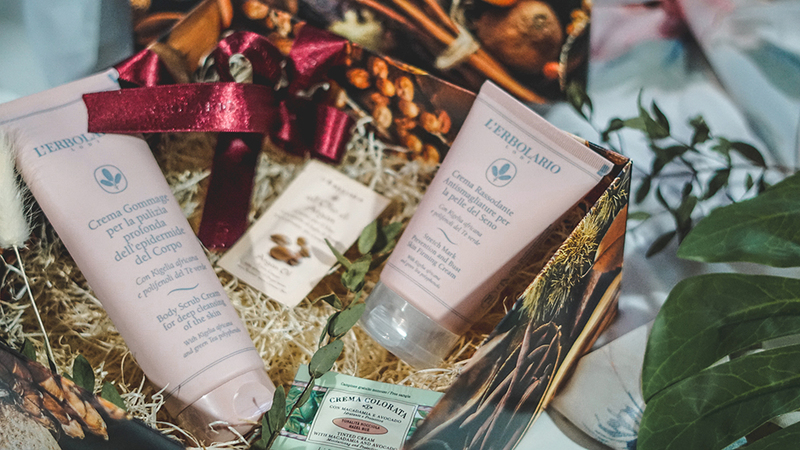 Similarly we have L'erbolario which is an Italian brand that steers away from parabens, preservatives and more within their product range. 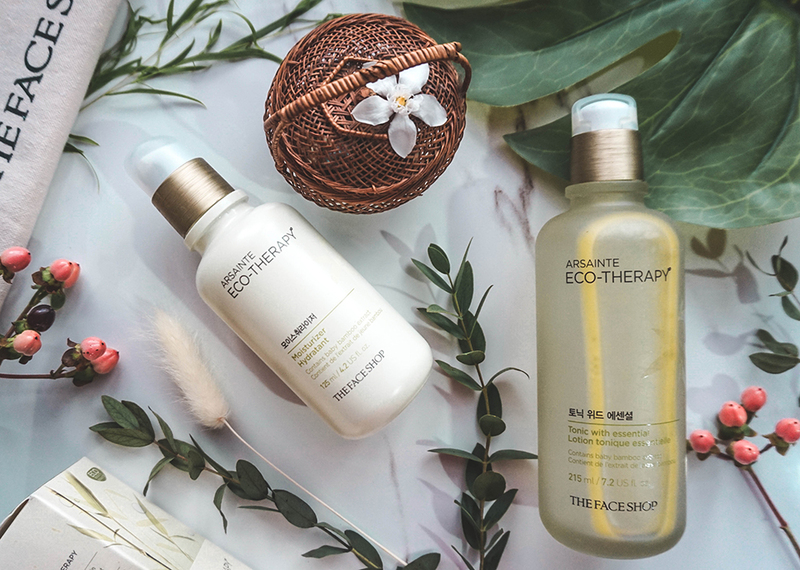 The most recent launch from The Face Shop has received quite a bit of hype from the public, and this is because the products in question are part of a moisturizing range that uses baby bamboo to heighten the skin's hydration power. 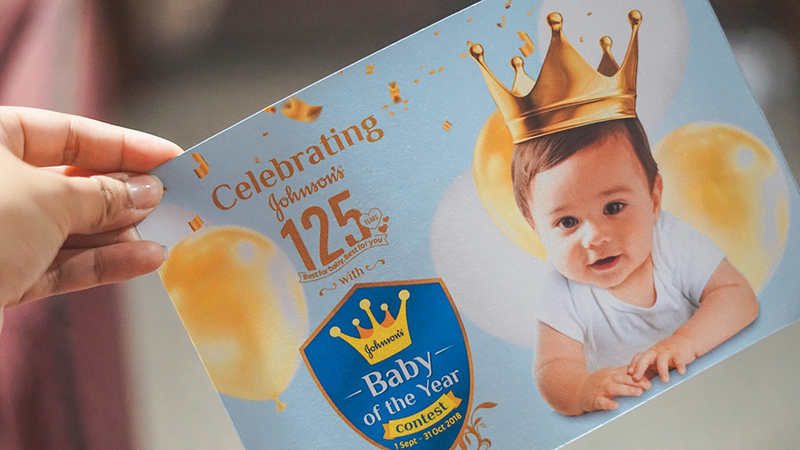 To all the lovely parents out there, the prestigious Johnson's Baby of the Year Contest of 2018 is back with a bang; and this time it comes with exciting prizes worth up to RM80,000 as well. 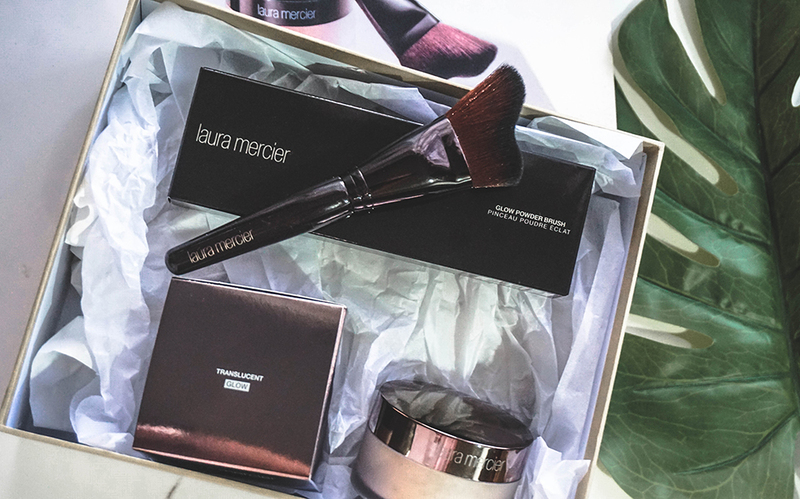 Laura Mercier has pretty much set a rather high standard for the term 'baking' for most beauty enthusiasts; what with their all time best-seller which is their Translucent Setting Powder being one of the most predominantly featured within the makeup artists community, in online tutorials and on beauty videos. 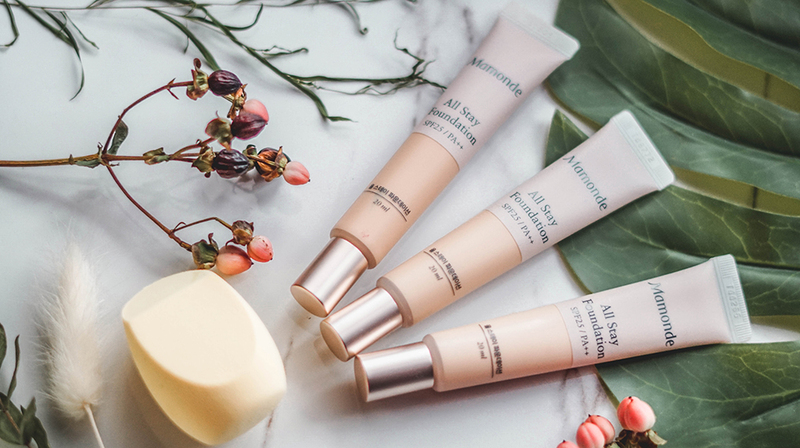 Over the past week, we received a beautiful parcel from Mamonde, one which the brand had launched a brand new product called the All Day Foundation. Now with this release, the foundation is described as having a smooth finish, a long lasting formulation and a great texture that has SPF 25 within. 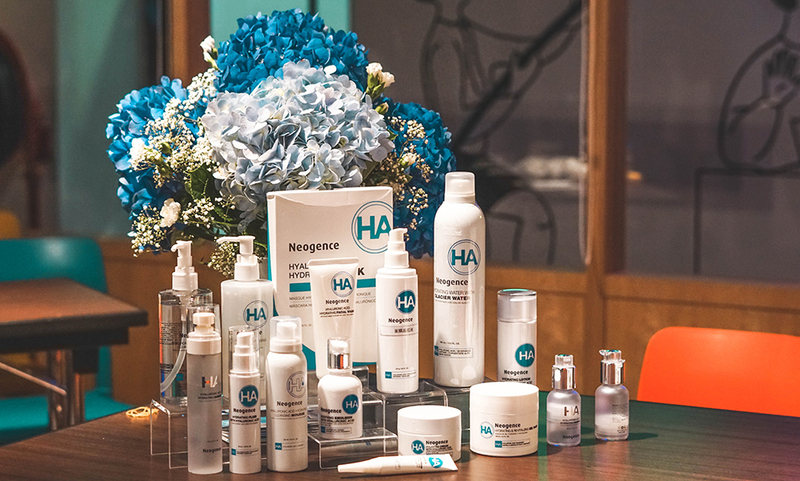 For those of you who have not heard about Neogence before, it is a well known Taiwanese skincare brand that focuses on the power combination of science and innovation in its line of skincare. Not only that, their products also tackle daily skin concerns, and all this is with a dermatological approach.